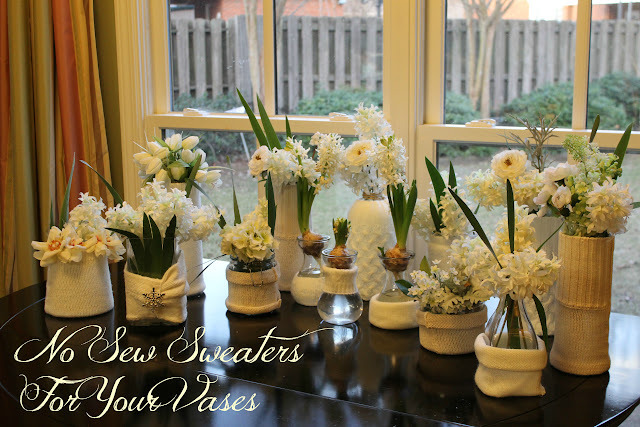 I copied the cute idea of "Making Sweaters For Your Vases" . I am looking forward to getting the vase sweaters out again soon. My church sponsored a fund-raiser right before Valentine's Day last year. 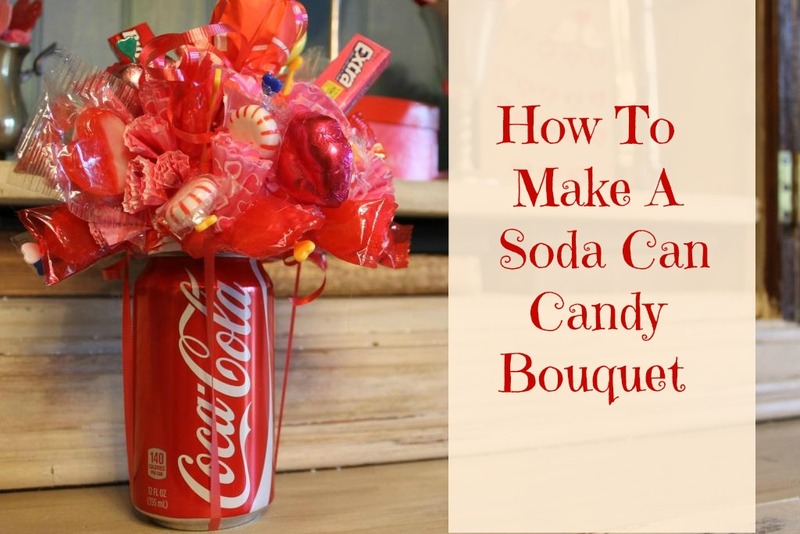 I made these Soda Can Candy Bouquets for the sale. 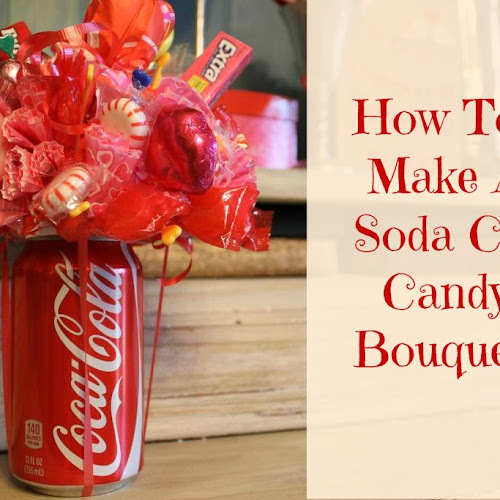 They make fun, inexpensive gifts or even party favors. The colors can be adapted for certain occasions or holidays too. was the "Pointy Cone Book Page Wreath". 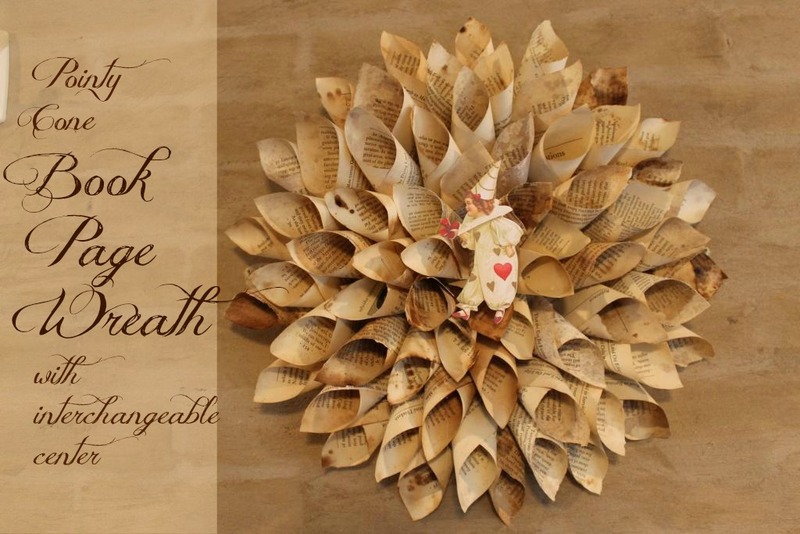 of aged book pages, click on "Vintage Valentine Mantle". made of the aged book pages. this faux stained glass piece was made for the dining room. acrylic sheet) so I couldn't do a tutorial on that part. title of that blog post is "How To Enlarge An Image". it was my "personal best" project for the year. 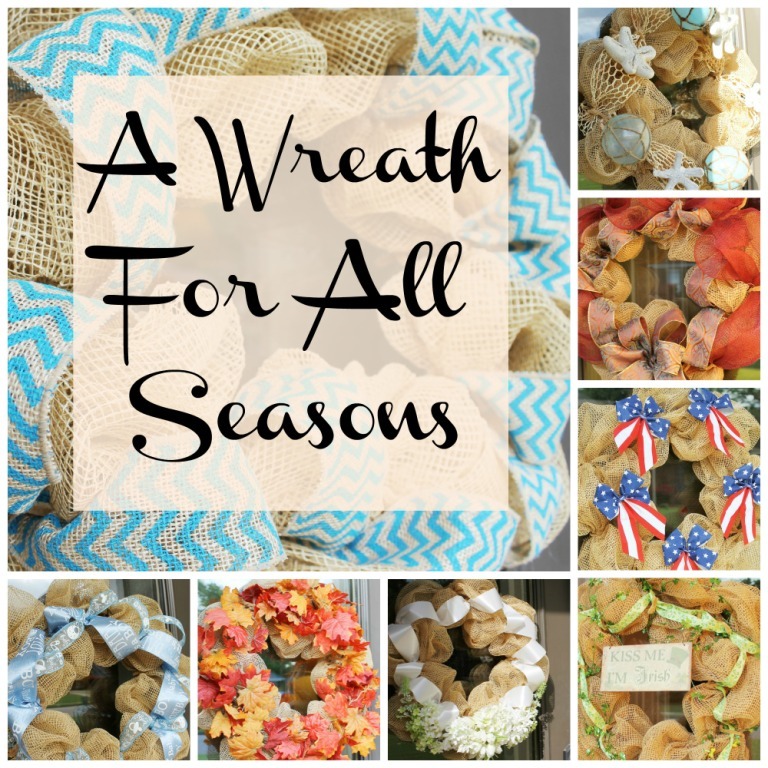 to for a quick and easy "Wreath For All Seasons" . or for a few days for a minor holiday. 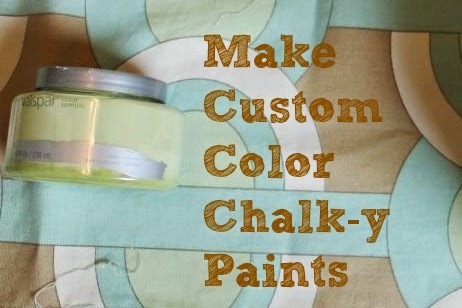 achieve a multi-colored piece of furniture. to my city and assuming the task of providing their care. It is a very time-consuming but rewarding job. 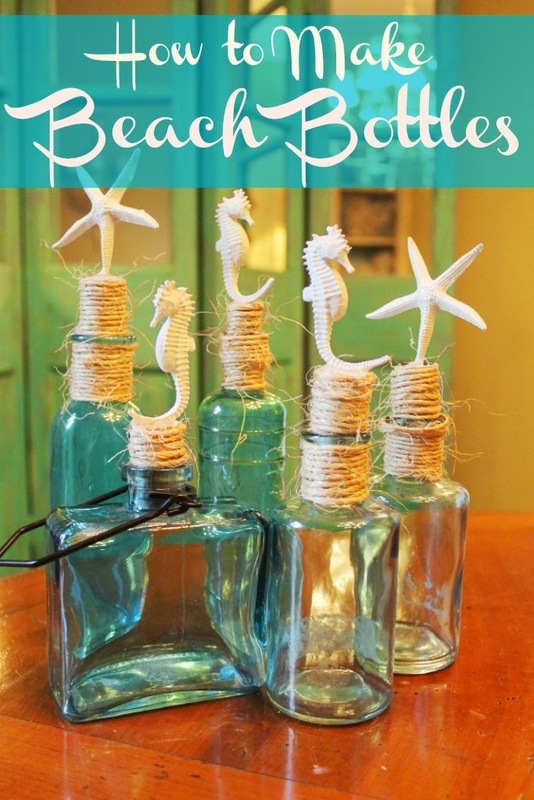 July was "How To Make Beach Bottles". 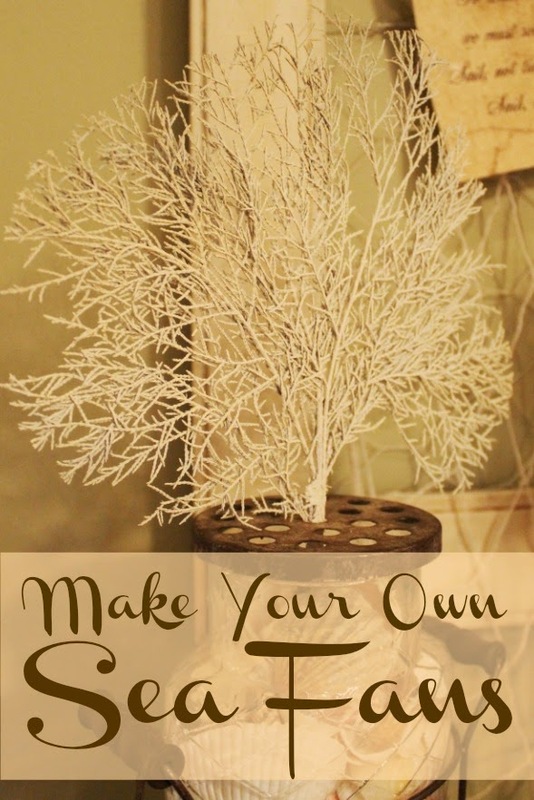 more creative) in new ways for the summer of 2013.
missed another summer to post "Make Your Own Seafans". 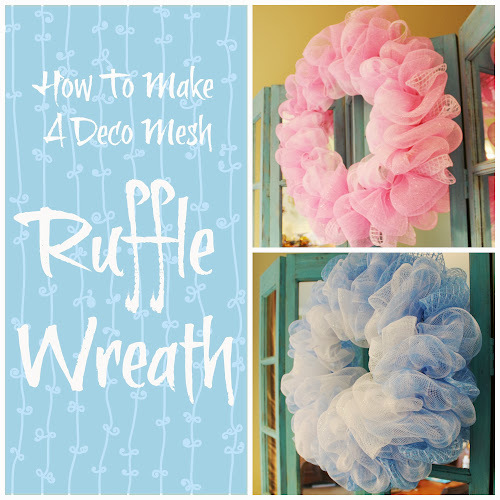 wreath technique in "Make a Deco Mesh Ruffle Wreath". house for the whole months of October and November. 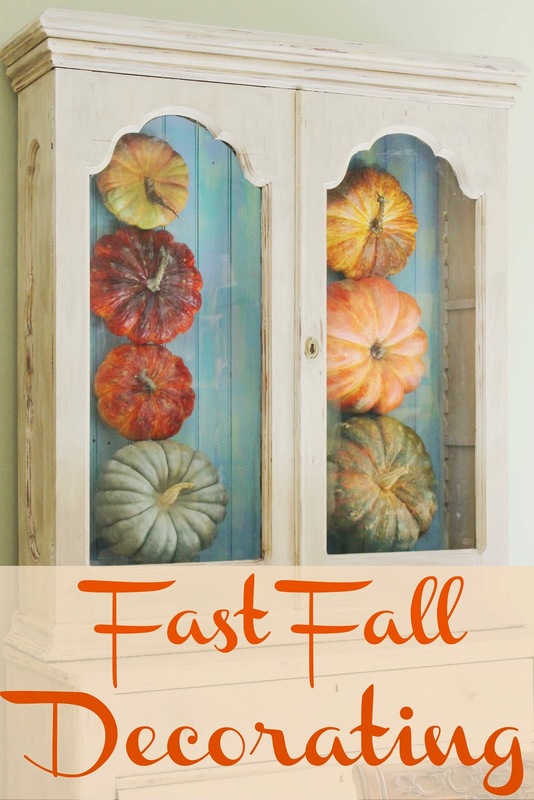 To see how they were used click on "Fast Fall Decorating". 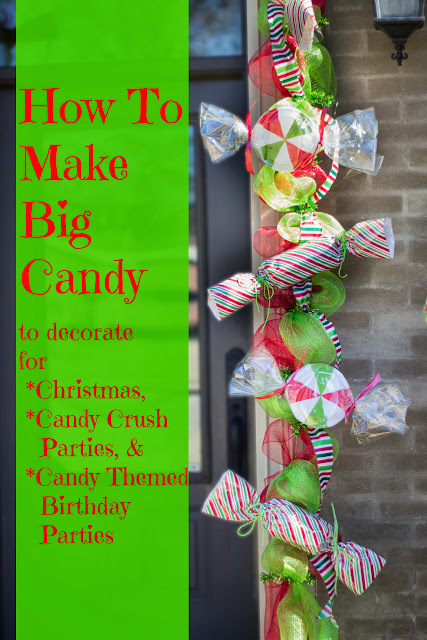 and red candy theme in "Make Big Candy Decorations". creative outlet for the time I can squeeze some projects in. 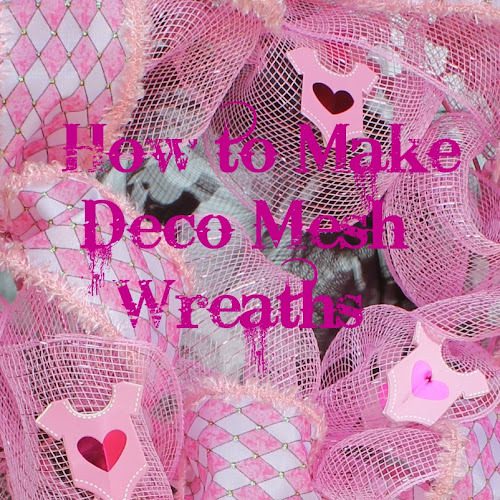 started the blog). There are some oldies but goodies there. Academy Awards ceremony in March. 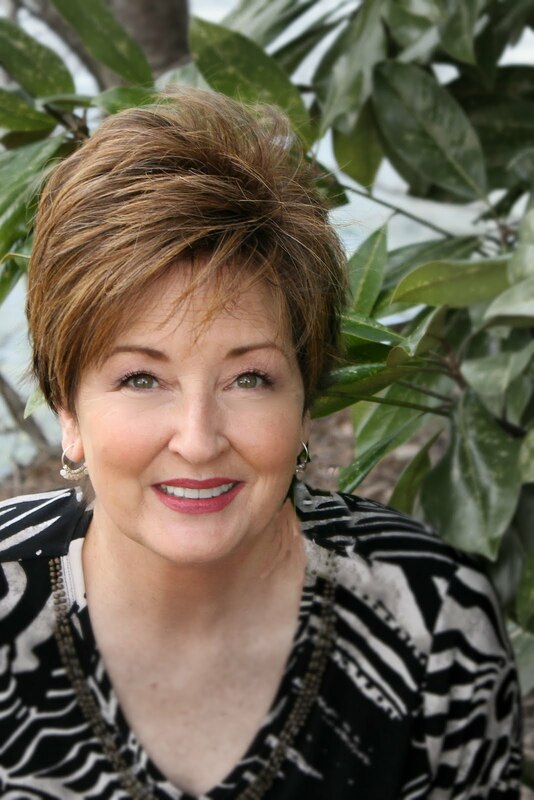 Love all your creative ideas, Gayle. 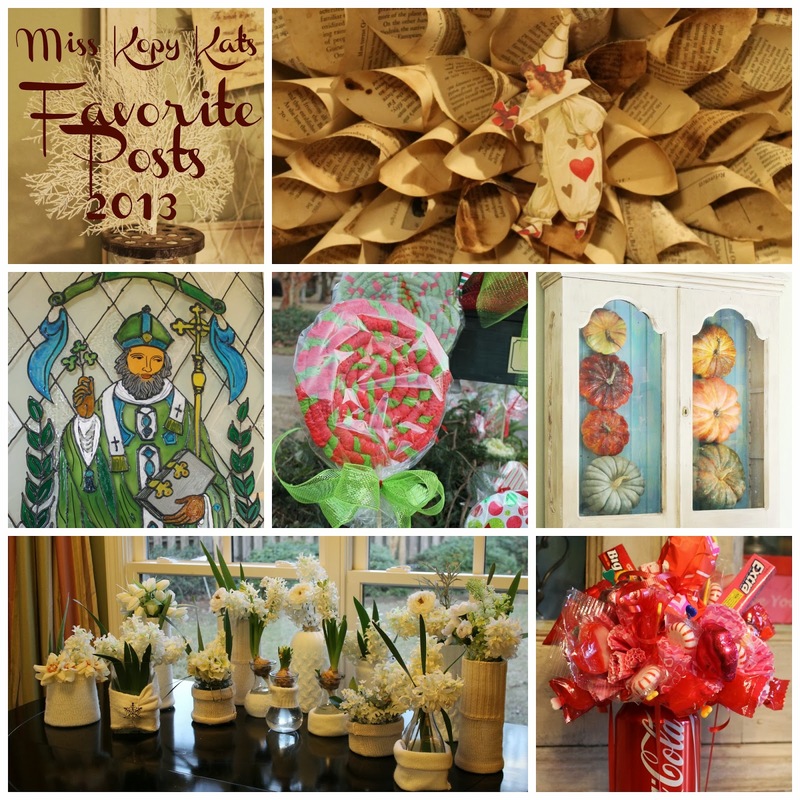 I think my favorites are the beach bottles and the sweater vases! Have a great New Year filled with many crafty ideas! 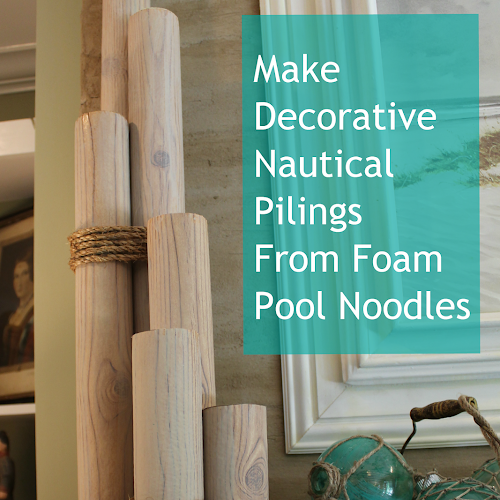 What a beautiful collection of fun and decorative posts! 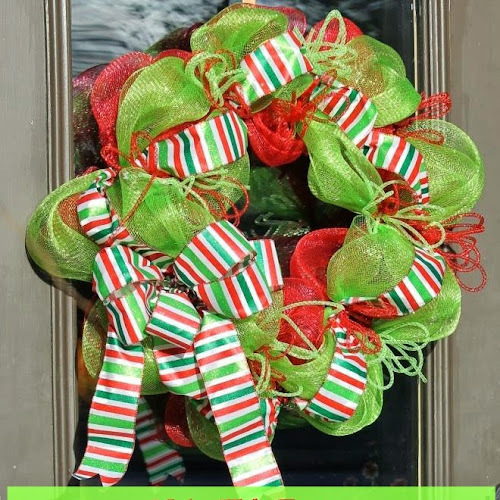 I especially love the Christmas Home Tour ideas! It's always a joy reading what you've created during the year. They are so festive and inspiring! Looks like you're off to a wonderful start for 2014 with a new grandbaby and going to the Academy Awards. Wish I could be a hitchhiker of some sort (didn't want to say fly on the wall) to see all of the fabulous happenings. Be sure to do a post on it after you've come down from the clouds. Oh wow, you already are gonna have a GREAT NYear's with a grand coming to the family and yes, going to the academy wards...wow, wow! I can't wait to see and hear all about it in your posts! Thanks for sharing this great collection and lovely posts. Thank you for your sweet and kind visit.